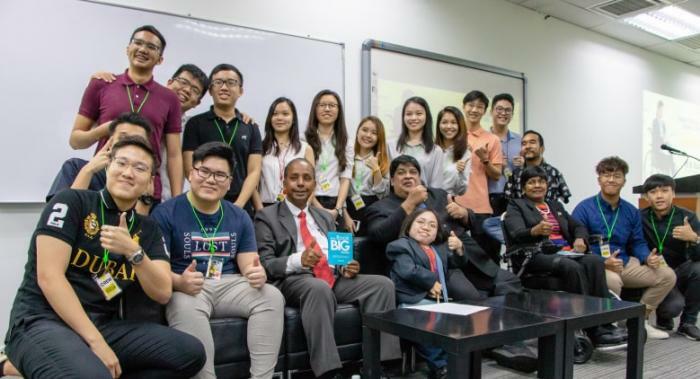 Diversity in the workplace begins with an improved hiring process with the aim of promoting inclusivity of every segment of the community, including one community often overlooked for their great potential – people living with disabilities. As inclusivity being the main focus, Specialjobs.com.my, a free online job portal, marks a milestone in increasing employment opportunities among the differently abled persons by connecting them with suitable employers and vice versa. 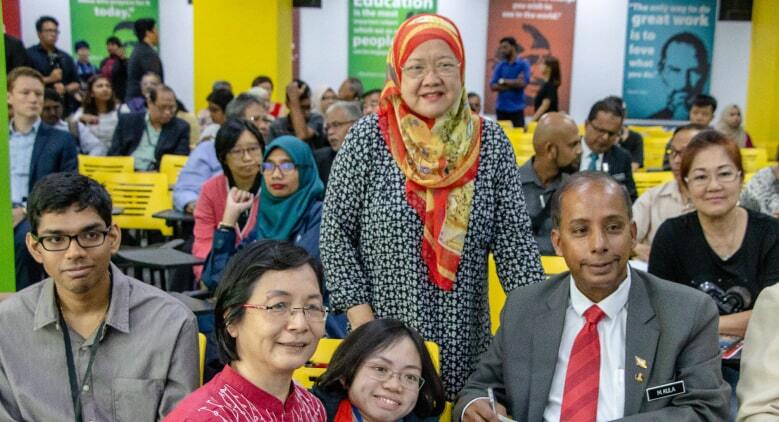 Rachel Siew, a differently abled individual, community advocate of the Make It Right Movement (MIRM) and an author, is elated by the bright employment prospects for the differently abled community at large. “Specialjobs.com.my is a prime example of the sort of public-private partnership that will provide opportunities for the differently abled community to enter the workforce. “And by doing so will indirectly promote inclusivity,” said Siew who runs the Rachel Siew Li Trust Fund. “This is in line with our continuous efforts to transform lives through education,” he said. The government’s objective of inclusivity was echoed by Minister of Human Resources, M Kulasegaran. He noted that there are almost 500,000 persons with disabilities who are capable of forming the nation’s workforce. “These employers have found that employees with disabilities can be loyal, successful and help them make more money,” he said.